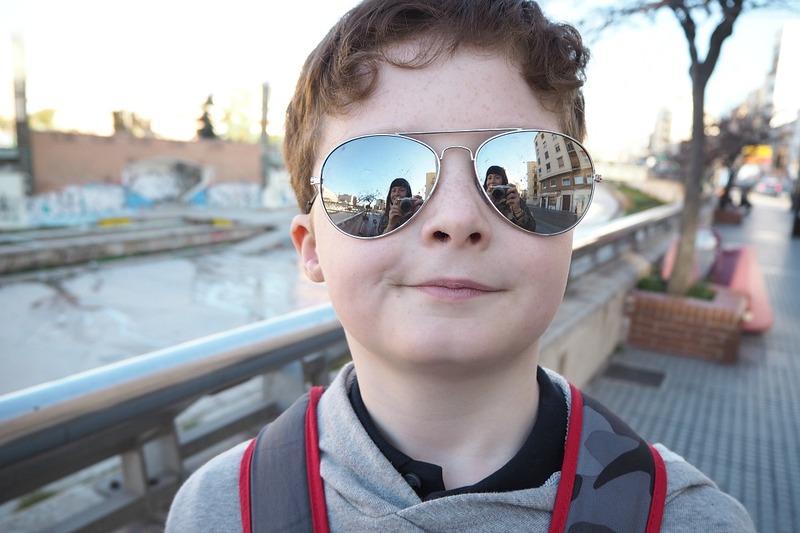 We spent five days in Malaga over February half term and while there discovered it has so much to offer, perfect for a city break and fantastic for kids. 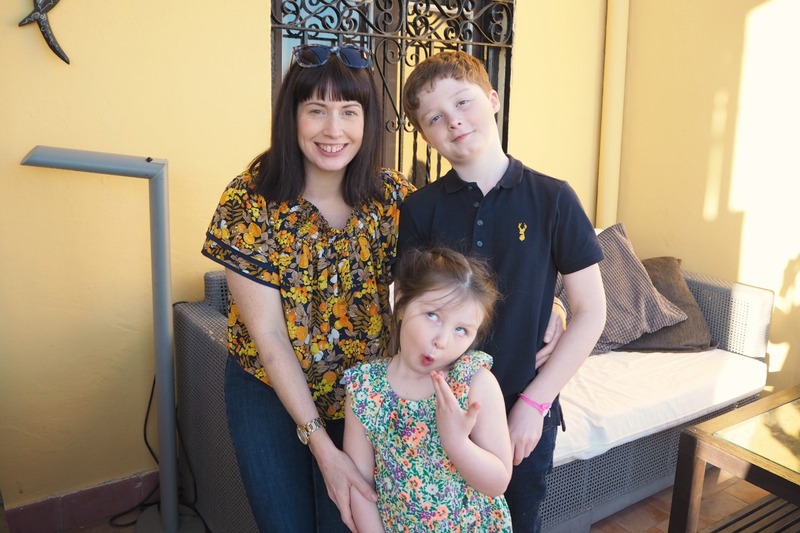 Less than three hours on the plane from Leeds and we arrived in southern Spain to blue sky and warm sunshine, something we all really needed and I’d been craving after a long winter in Yorkshire. There’s only so much grey a girl can take – I needed to see the sun again! 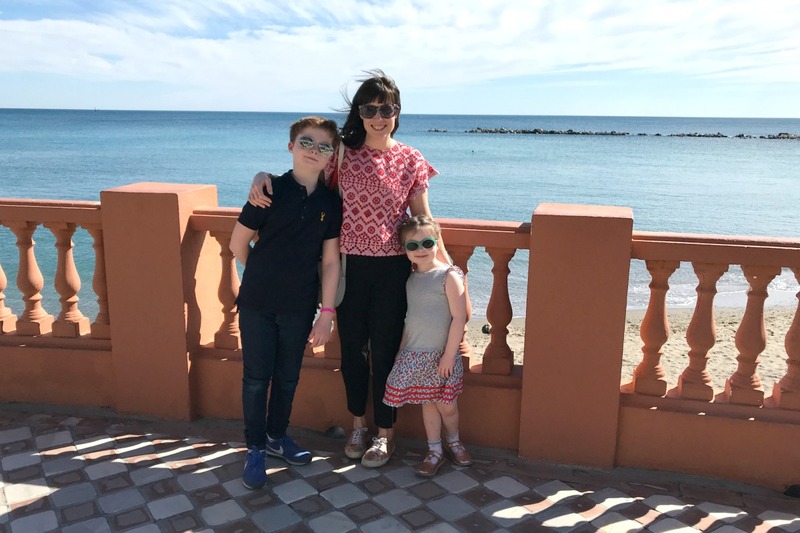 After initially planning on going to the Canaries for a week by a pool, I changed my mind and as I have a friend who is living in Malaga for a few months decided to tie in a holiday with a visit to see her and her family. 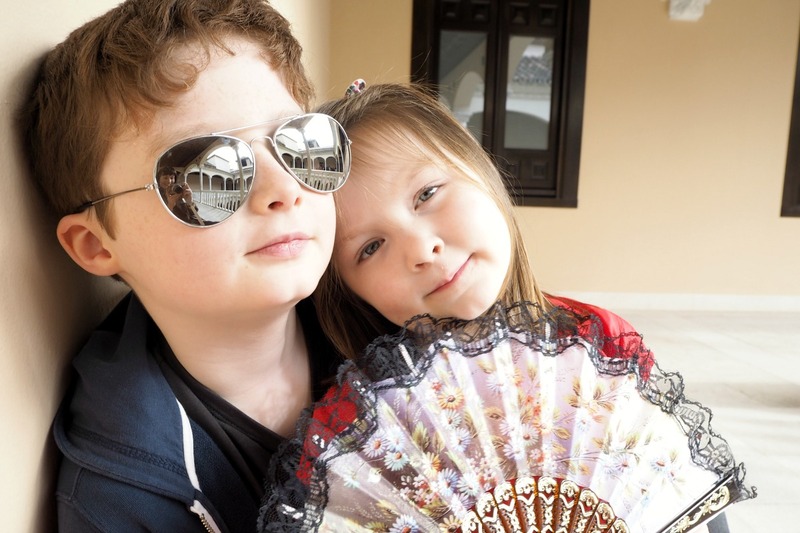 A bit of adult company in a week with just me and my little people. 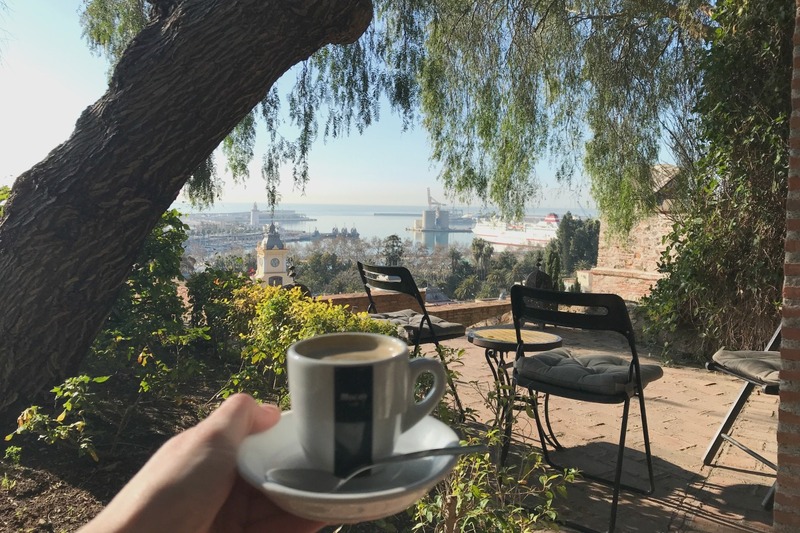 Malaga seemed to offer a real mix of things to do and key for me as we were going in February, there would be plenty to do if the weather wasn’t so good. 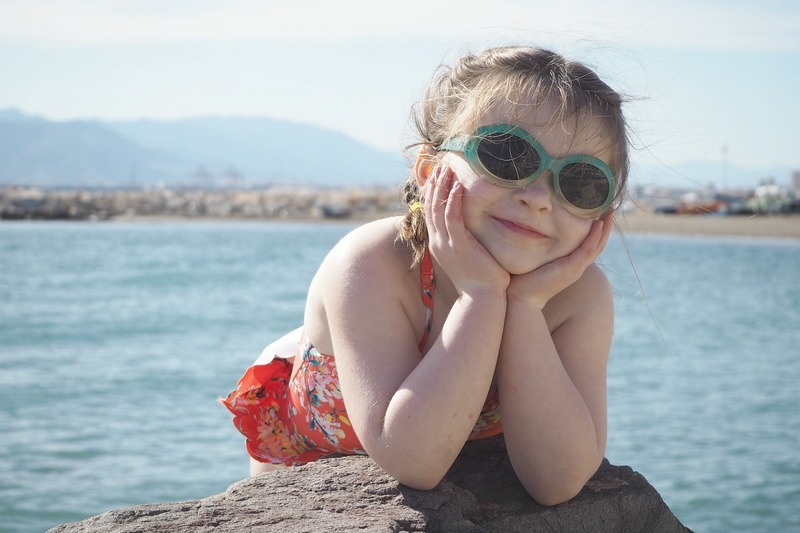 I did think if we went to Lanzarote or Tenerife for a week in search of sun and there wasn’t any, we would be a bit bored (do correct me if I’m wrong as I’ve never been). 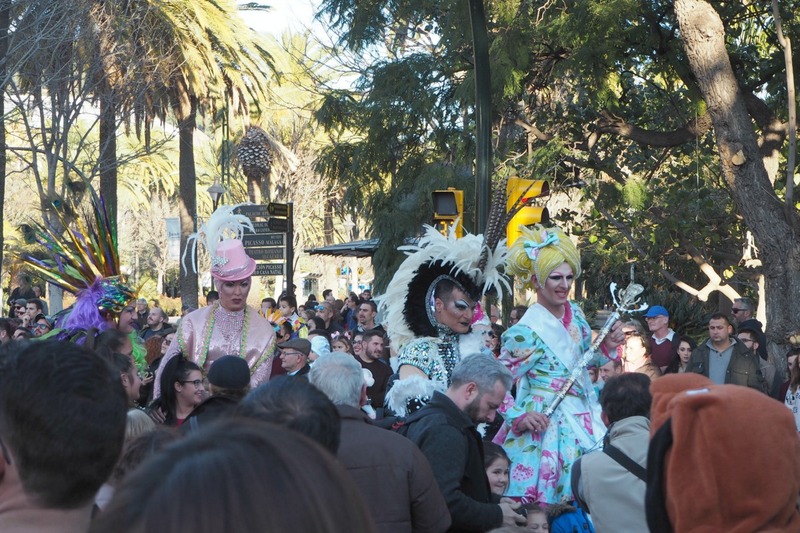 The thing about Malaga is it has many sides to it. It has a beautiful old town alongside a modern marina. It has many galleries to visit, it has a beach, a castle, it has views of the mountains. One thing that I really liked is that it’s small enough to discover on foot. It is so much nicer and easier walking around a city than having to catch buses or the underground. Perhaps more tiring – I think we did about 20,000 steps a day – but fun! I can’t tell you how impressed I was with the whole city. 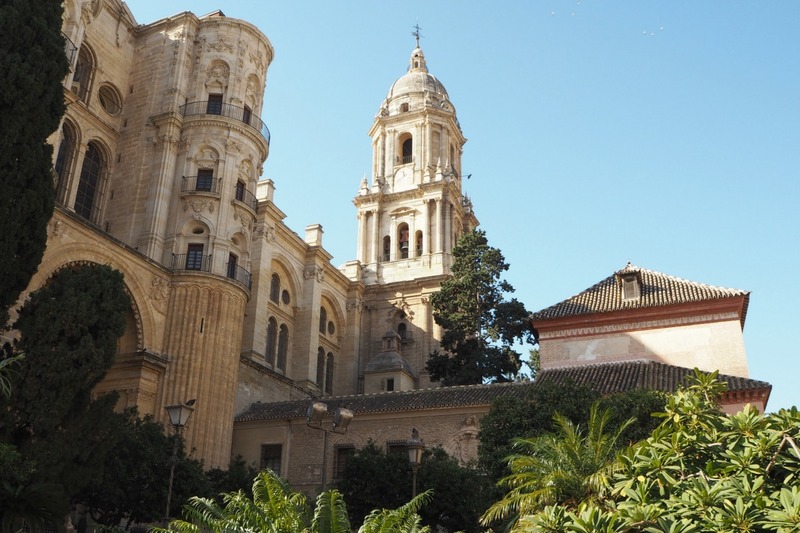 To narrow it down, here are 10 things that we did in Malaga. 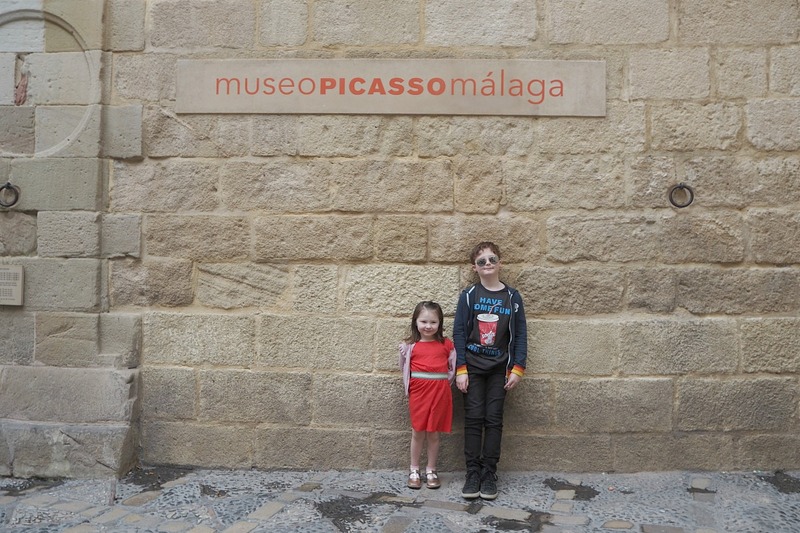 Picasso was born here and Museo Picasso Malaga was a real highlight for me. 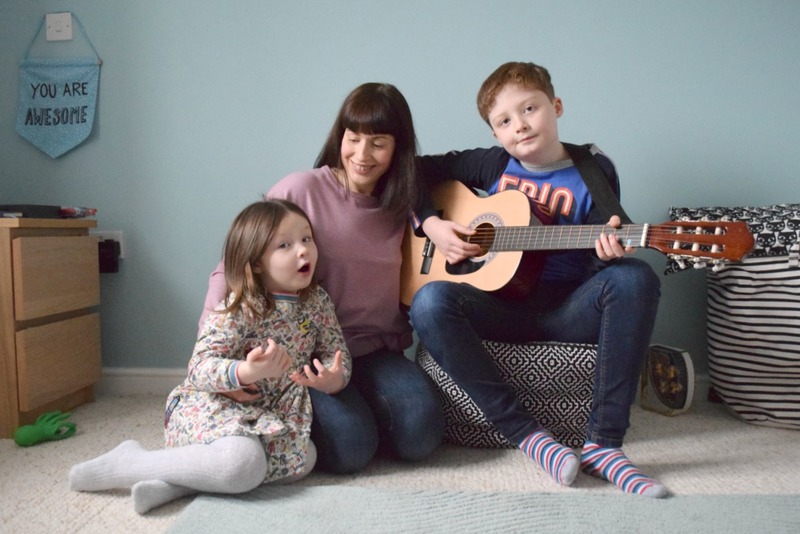 Set in a beautiful building in a quiet area of the city, I found it really peaceful and Sam and Flo enjoyed it too, matching the artworks to the pictures in the brochure. 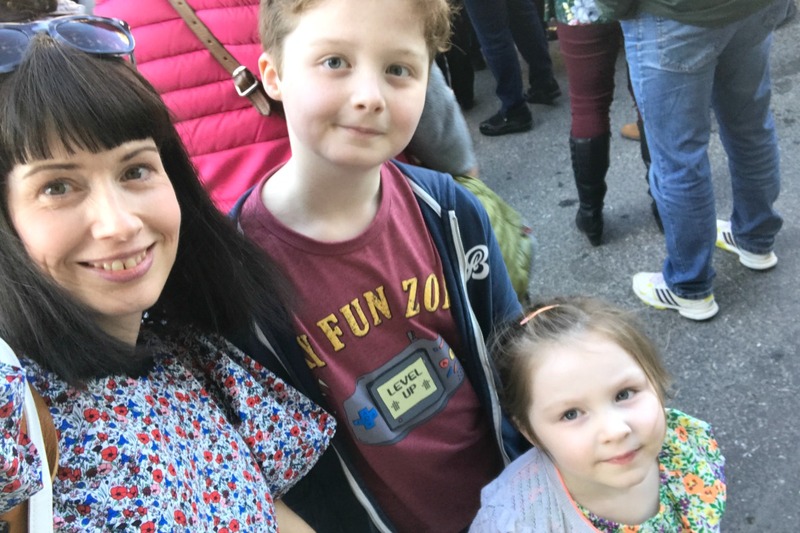 I actually think art galleries are really good places to take kids, as most are pretty accepting that they will make a bit of noise but also they are usually accommodating to young art lovers. 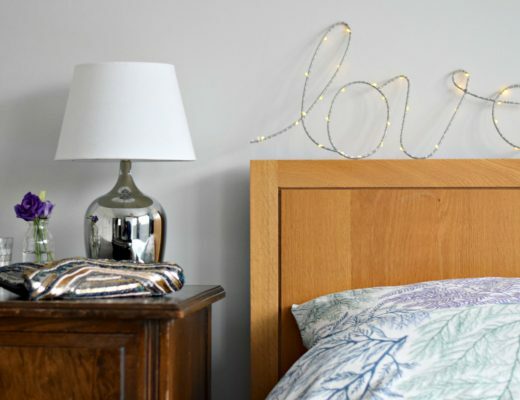 A lovely compromise for me and my little people. 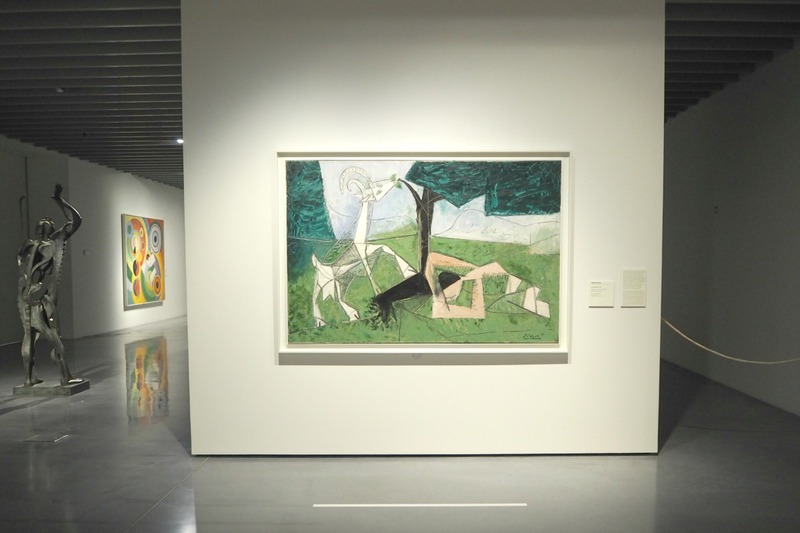 This is the only branch of the Pompidou outside France, and shows off some of the 20th Century art from its main site in Paris. 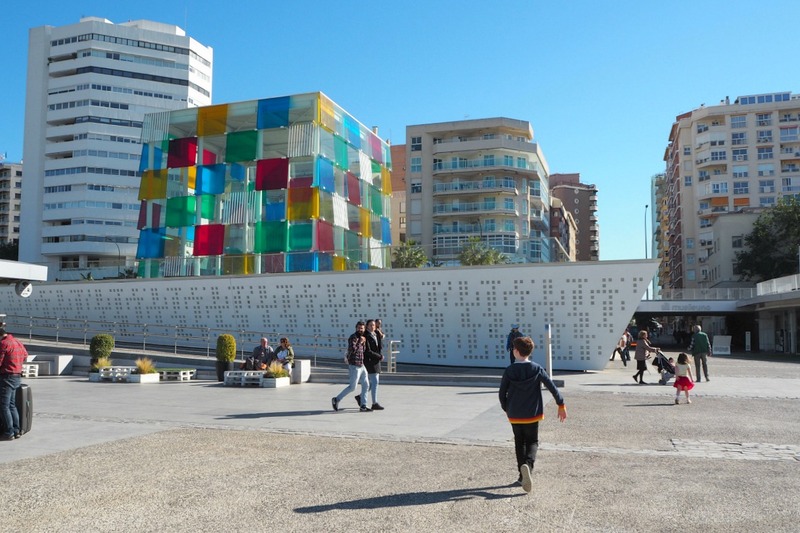 Beneath a giant multi-coloured glass cube down by the port, you can’t really miss it but you can – like us – take a while to work out how to get in! There is currently an amazing space for kids which is fully interactive and completely free. 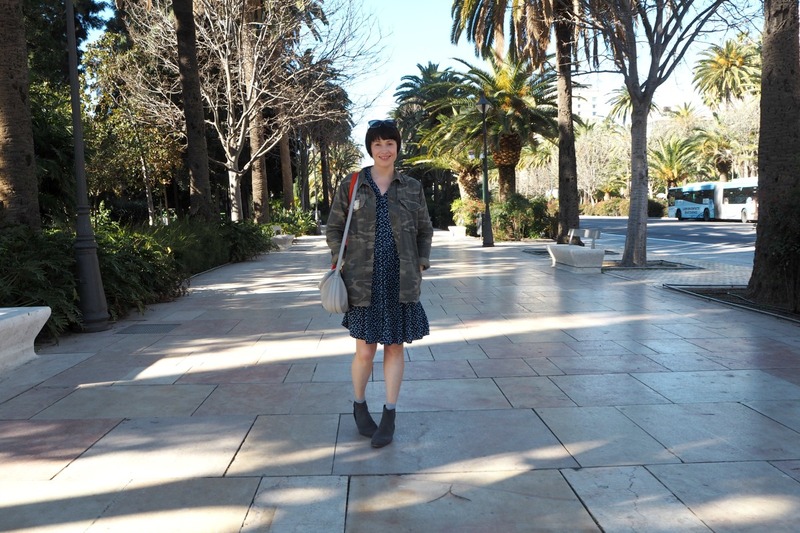 This was the first thing I wanted to do in Malaga, but it ended up being the last! 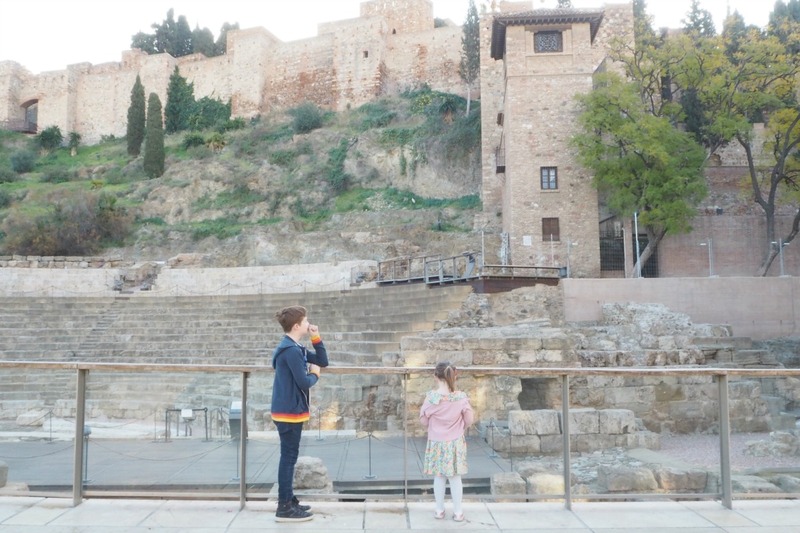 The Alcazaba is one of two Moorish fortresses which overlook the city, the other being the nearby Castillo de Gibralfaro. Entry to the Alcazaba is just a few euros per person and worth it for the view from the top alone. 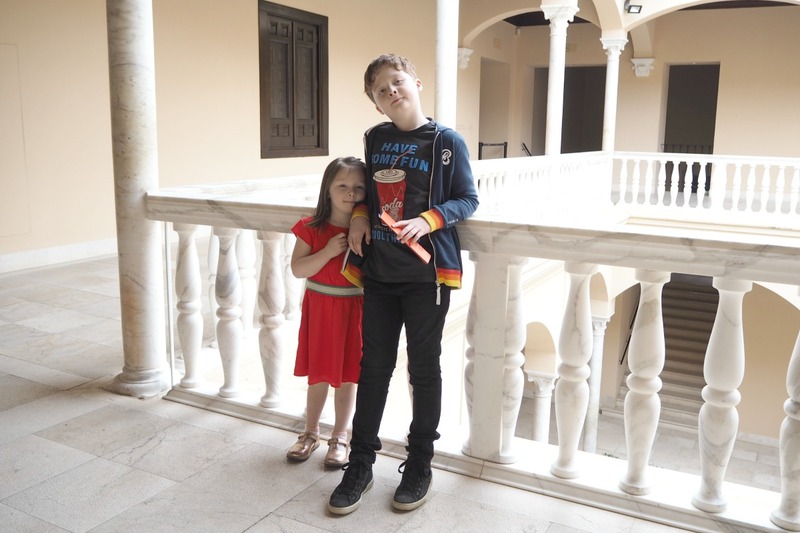 Walking around its walls is a great way for the kids to be able to run around while they are in a safe enclosed space, and with a cafe/bar near the top, a great bit of incentive for them to get an ice cream at the top with the best view in Malaga. 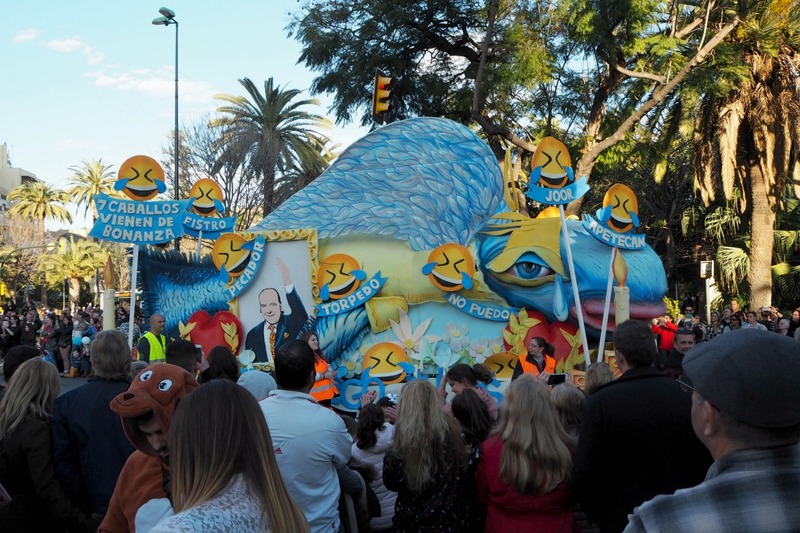 We were so lucky to arrive on the final day of the Malaga Carnival, and saw a parade through the streets headed by – for reasons unknown to me – a giant model of an anchovy covered in laughing face emojis, and with people inside squirting water pistols out of the sides. 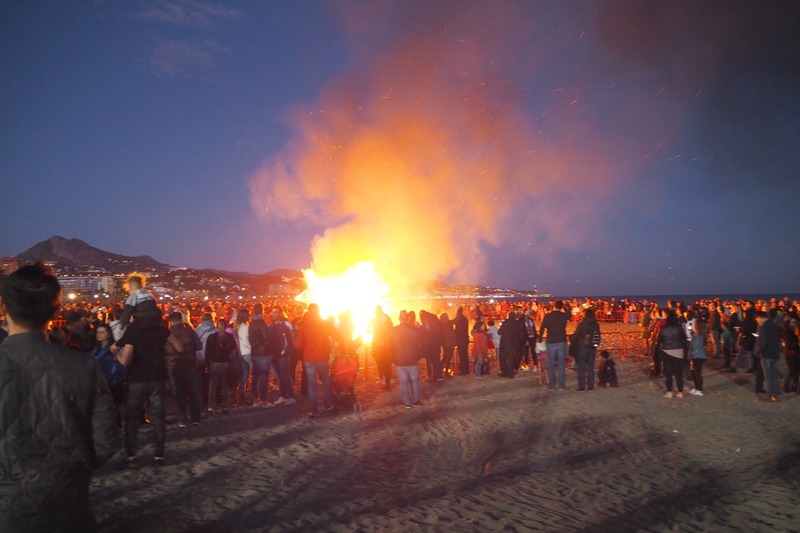 Yes, the festival featured a funeral procession for the anchovy or ‘boqueron’, which culminated in it being set on fire on the beach at about 8pm. Quite something to see and a fabulous welcome to the city! 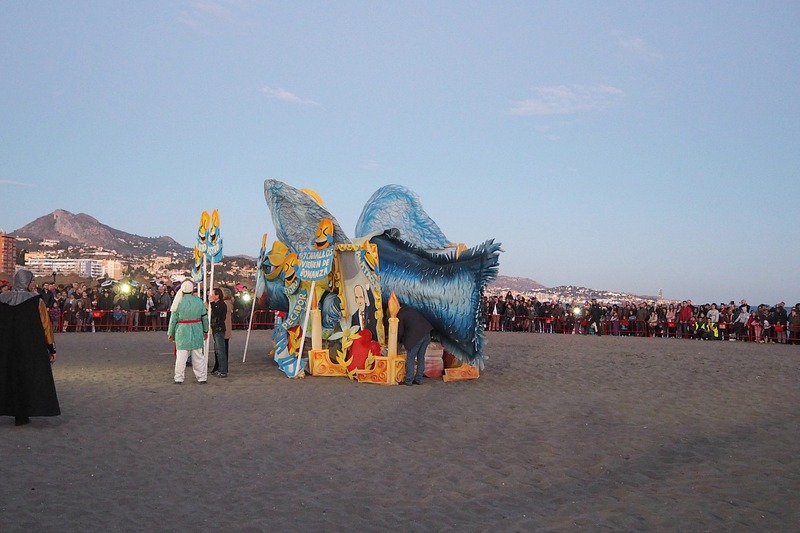 My friend Amanda was staying in a villa in the Malaga beach suburb of Pedregelajo. Just 2km out of the city centre, you can either walk it or take the bus (we took the bus) to this lovely quiet beach town with lots of good restaurants, bars, a quiet beach (well it was February) and a view of the mountains. 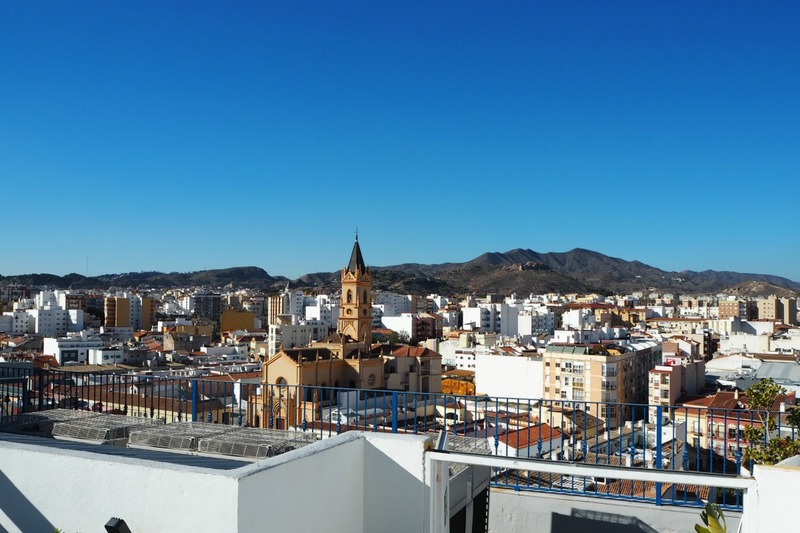 For us it was a chance to meet up with our friends and see another side to the city, but if you’re staying in Malaga for more than a few days it’s well worth the trip. City breaks always involve a lot of walking and this was no different. We found the walk from our hotel down to the marina area took about half an hour, longer though if you took in the amount of times we stopped to look in various shops, check out restaurants and ice cream sellers, and work out if we were going the right way on Google maps. My sense of direction is not the best so thank goodness for my iPhone! It was also a good way for the kids to help navigate and get their bearings. 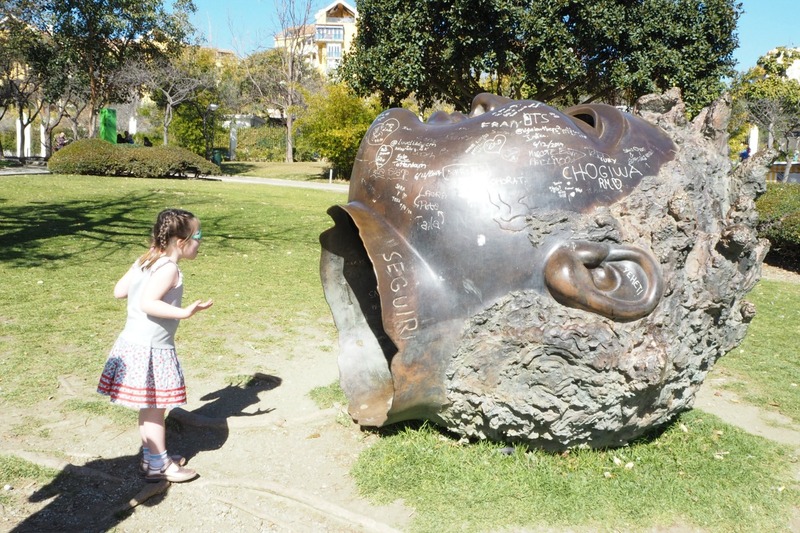 We found Malaga has so may little parks dotted around along the beachfront and the port areas. 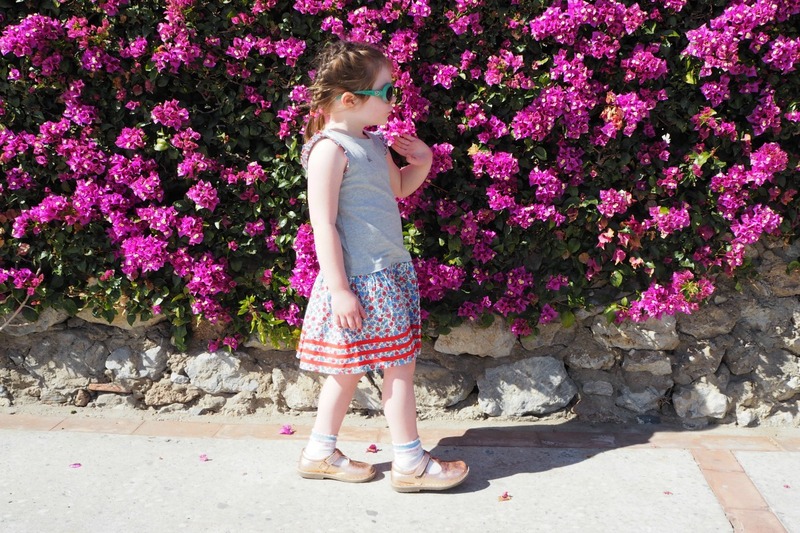 It really did help break up the longer walks and let Sam and Flo have some play time amongst the sightseeing. 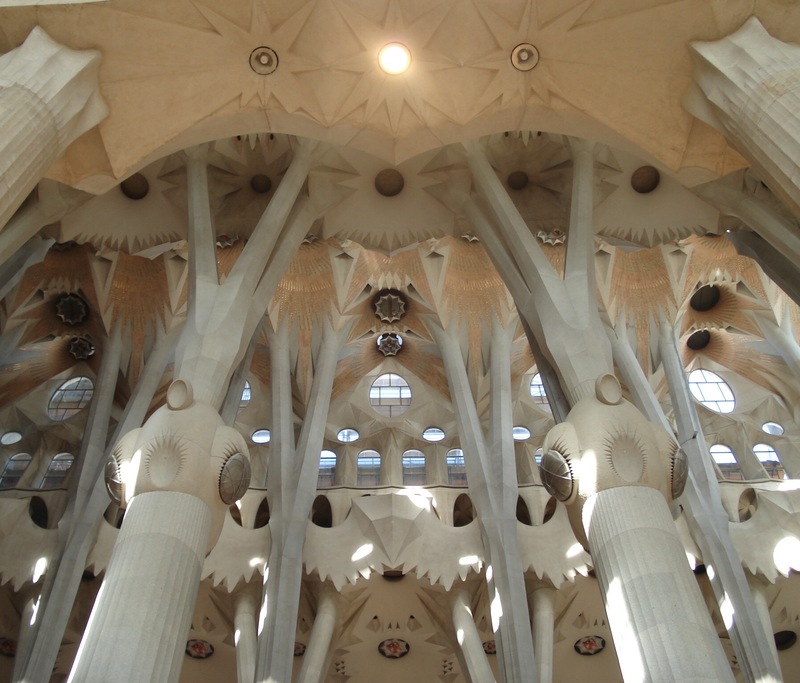 I could mention the inside of this stunning cathedral, which apparently is one of the most impressive in Southern Spain. I could also mention the candles we lit inside for Roger. But what I really want to tell you about is the gorgeous cathedral grounds, full of orange trees and perfect for a stroll or a sit down. We created our own football-like game called Ball Orange, where you basically kick a fallen orange between you until it splits! The simple things, right?! 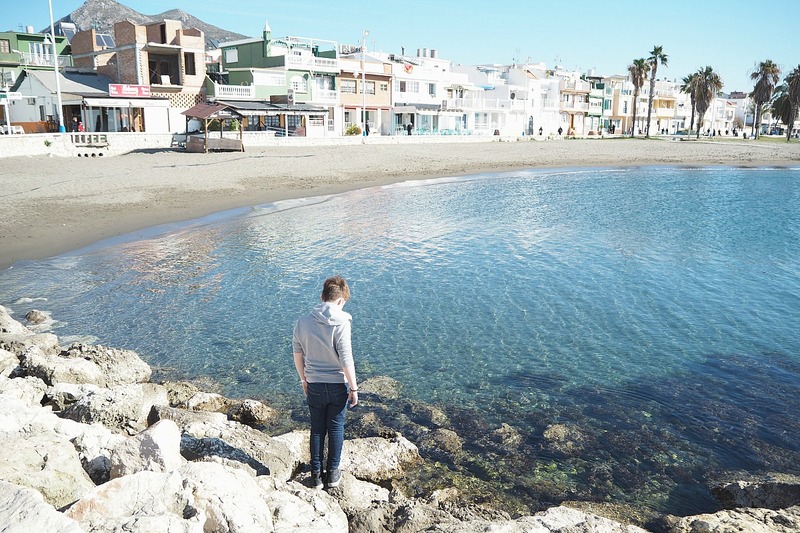 A half hour train ride away is the coastal town of Benelmadena. We visited Paloma Park, which has loads of animals that you can feed, including rabbits and roosters. There is even a sign outside that reads please don’t leave your pets behind! The beach here is absolutely stunning, although most people holidaying (and possibly living) here are English, it was fun to visit and we enjoyed listening to a bit of a Pink Floyd tribute act over a beer (for me, ice cream for the kids) in one of the seafront bars. A bit naff (80s word alert) but a fun day out! So much nice food to be had and luckily my kids were up for trying some of it! 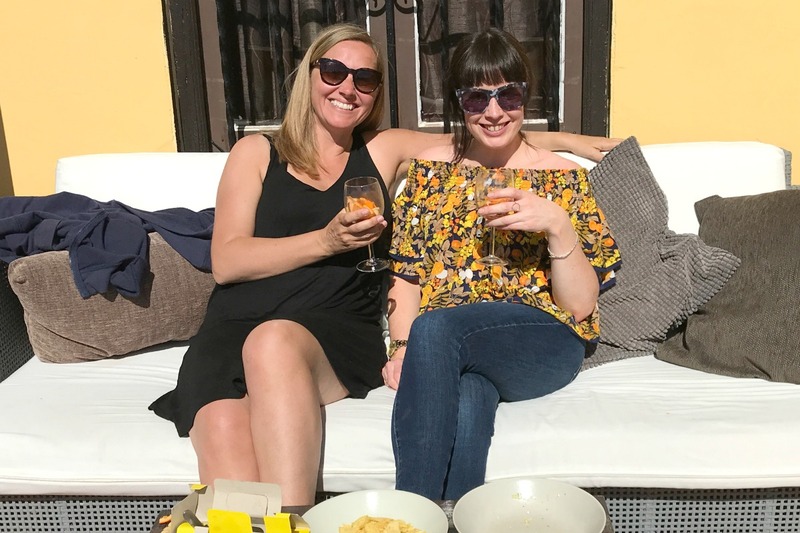 They both discovered a love of calamari – a great thing to like when you’re surrounded by tapas bars – and of course fresh pizza. All the restaurants we visited were so welcoming to children, and the kids soon got used to my routine of ordering them a coke each and a large glass of red for myself! Come on, I’d earnt it! I can’t not mention this because we went to the same ice cream shop every single day of our trip. 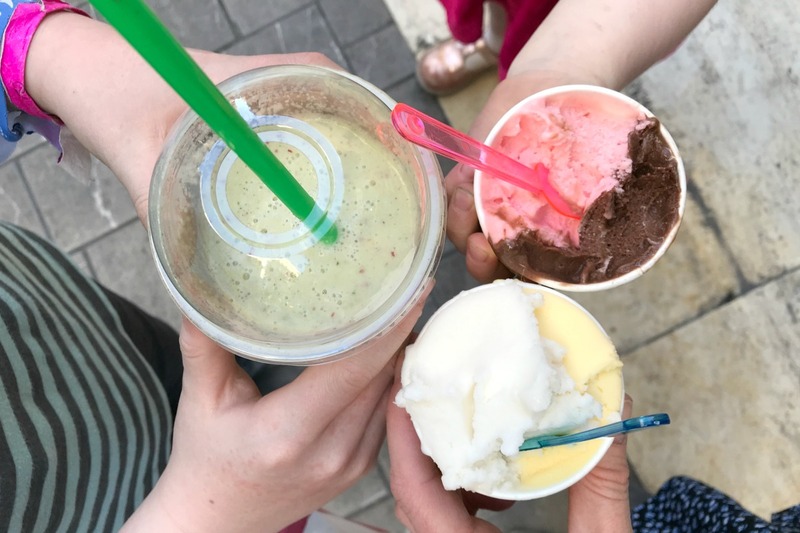 We didn’t realise until the second day but it is fully vegan and gluten free – an added bonus as the ice cream was amazing. We were all addicted to a green one called Incredible Hulk, made from – and I can’t believe my kids loved this either but – spinach, avocado, celery and coconut! Absolutely gorgeous. 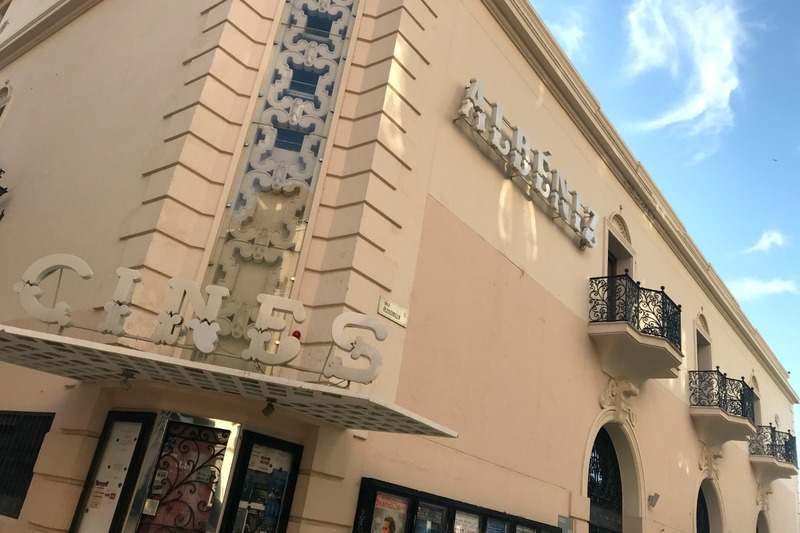 This post is not at all sponsored, but if you’re interested in a similar trip we booked through a local travel agent, flew with Jet 2 and stayed at the Malaga Salles Centro hotel. I have so many photos to share from this trip, if you feel you’d like to see more you can head over to my Instagram page. Now, where for our next trip? Sounds like a gorgeous break, I’m going to bookmark this for future use. Beautiful city and different from the usual touristy cities everyone flocks to. The ice cream you mentioned, The Incredible Hulk as given me some ideas. Ice cream making is a hobby of mine. Thanks for sharing!